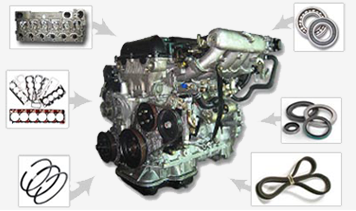 Alfa Romeo 145 Engines can significantly enhance the quality and lifespan of an engine by rebuilding it with brand new parts through a stringent engineering process. 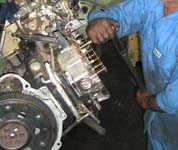 The goal of this procedure is to restore the Alfa Romeo 145 Engines closer to their original manufacturing standards. 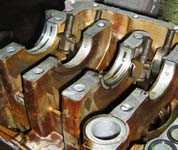 However, the use of poor quality aftermarket rebuilding parts together with inexperienced engineers can quickly diminish the qualities of this process. 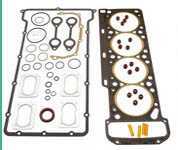 We pride ourselves on offering high quality Alfa Romeo 145 Engines built with only quality branded parts by highly skilled and experienced engineers to ensure the consumer receives a top quality replacement Alfa Romeo 145 Engines. 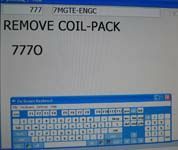 We also have a friendly customer service team with experience in the field who are happy to deal with all of your questions and queries. 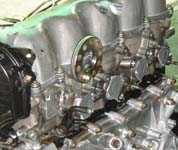 So for all your Alfa Romeo 145 Engines requirements please do not hesitate to get in touch. 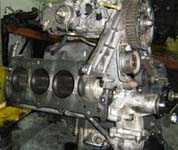 The Engine is disassembled to its individual components for inspection of wear and tear. 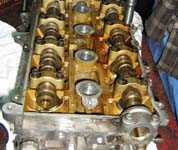 The engine is then fully de-greased using a hot steam pressure wash. 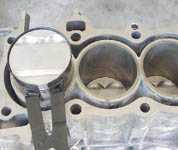 The Engine will then go through a rigorous reconditioning process where a core number of internal parts are replaced irrespective of condition. 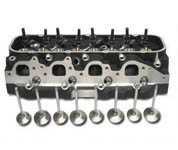 If cylinder heads are found to have cracks, they are replaced with a brand new complete cylinder head.